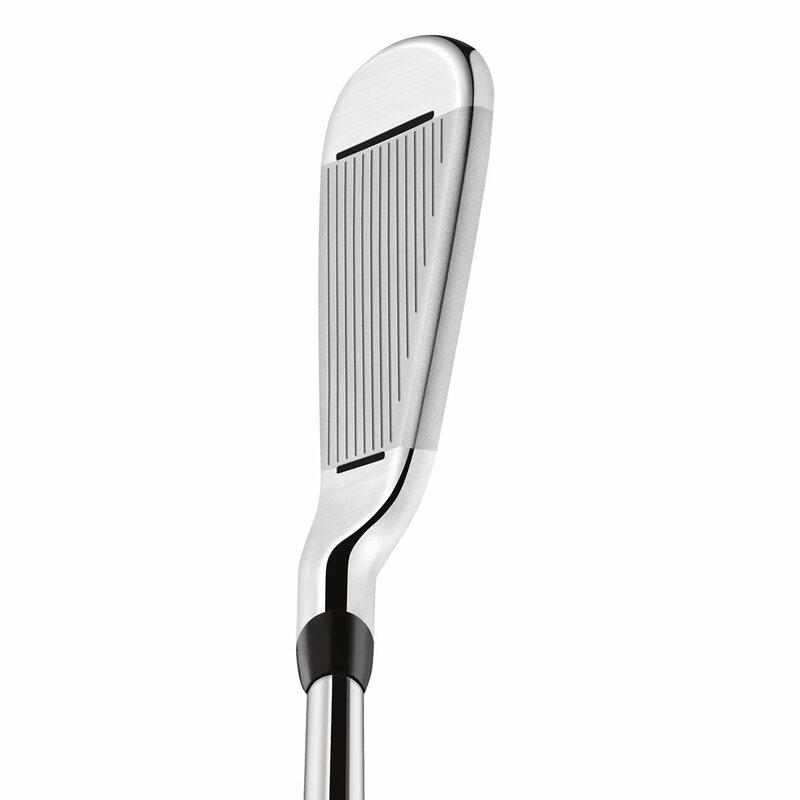 The RSi1 is a larger, more forgiving club, while the RSi2 is more workable with a smaller club head. The 1's are cast and the 8-PW in the 2's are forged. The Rsi1 is the more forgiving iron. According to the information provided on taylormadegolf.com, a stiff flex has a weight of 79 grams and a regular flex has a weight of 77 grams. Irons these days are all really good . For me , it's all about a mix of workability and forgiveness . These have both, and more . 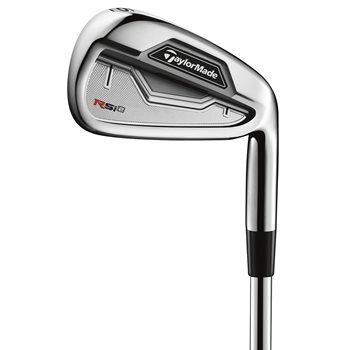 Face slots , forged short irons . Consistent distances . I rarely feel I'm between clubs. Med top line , min offset . And of course , the price was right . Everyone knows the RSi 2's are great clubs so I wanted to comment on the condition of the clubs I bought. Looking for a bargain, I ordered the 'Value' condition irons. 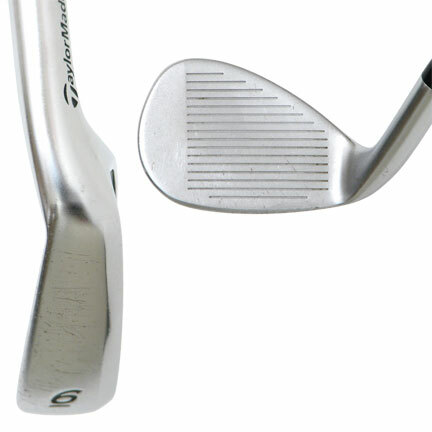 I was nervous due to the sample pictures but when I got them I was beyond impressed with the condition of the clubs. VERY minor nicks on a couple wedges, otherwise in great condition. I've already recommended to my closest friends! Easy to hit, very straight, but workable.look great, feel great (haven't hit the PSI).Had the mizuno 850 cast good club but to big. I have RSI1 and now RSI 2 irons as well. Both are easier to hit than R9 TP. Condition was much better than expected based upon rating. The Tour 105 shafts a little lower ball flight than expected. RSI1 irons are a little easier to get airborn, probably due to shaft difference, but RSI2 have tighter dispersion. I bought these irons used and they looked like they were played for a couple of rounds. Great product at a great price. These irons do exactly what TM advertises. The TaylorMade RSi 2 iron set is a perfect blend of performance and looks, created by combining a forged and tungsten technology infused with a new face slot. 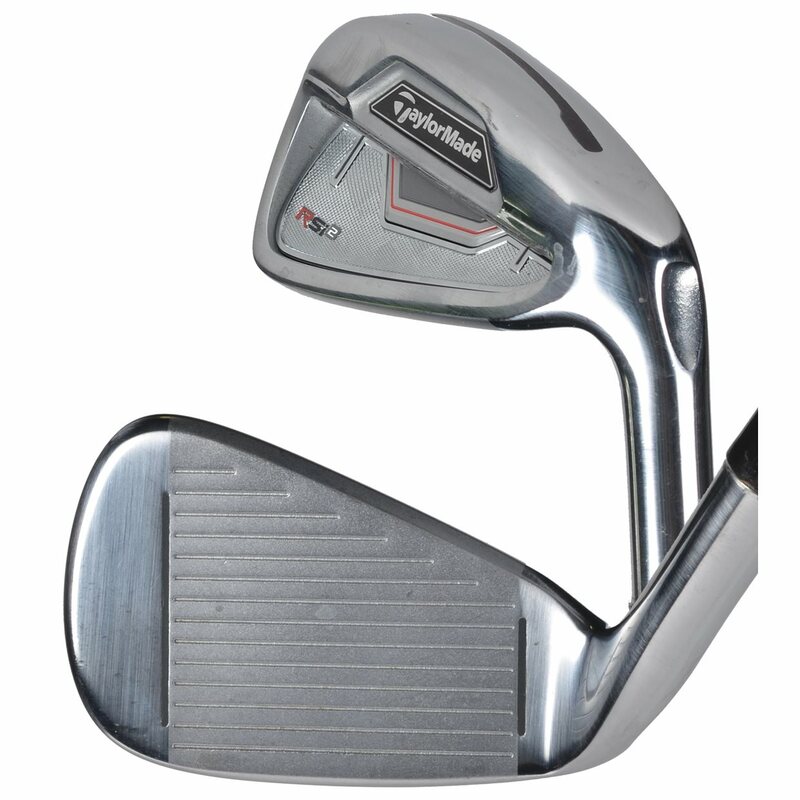 This iron set is constructed with a progressive multi-material assembly of tungsten and forged components with innovative performance such as face slots and speed pockets with thruslot technologies. The face slot creates a face that provides constant results across the entire face, especially on off-center hits, maintaining ball speeds and distance. The speed pockets enhance the golf shot, particularly shots occurring below the center of the face, by increasing the launch angle. TaylorMade’s RSi 2 iron set is designed with a progressive multi-material construction, where different technologies are implemented into the irons that need it the most. The three through five irons will have tungsten weighting, the three through seven irons will each have the speed pockets, and the three through eight irons will have face slots, while the eight through pitching wedge will have a forged face. Each material is crucial and plays an important part in the design aspect of each individual iron. 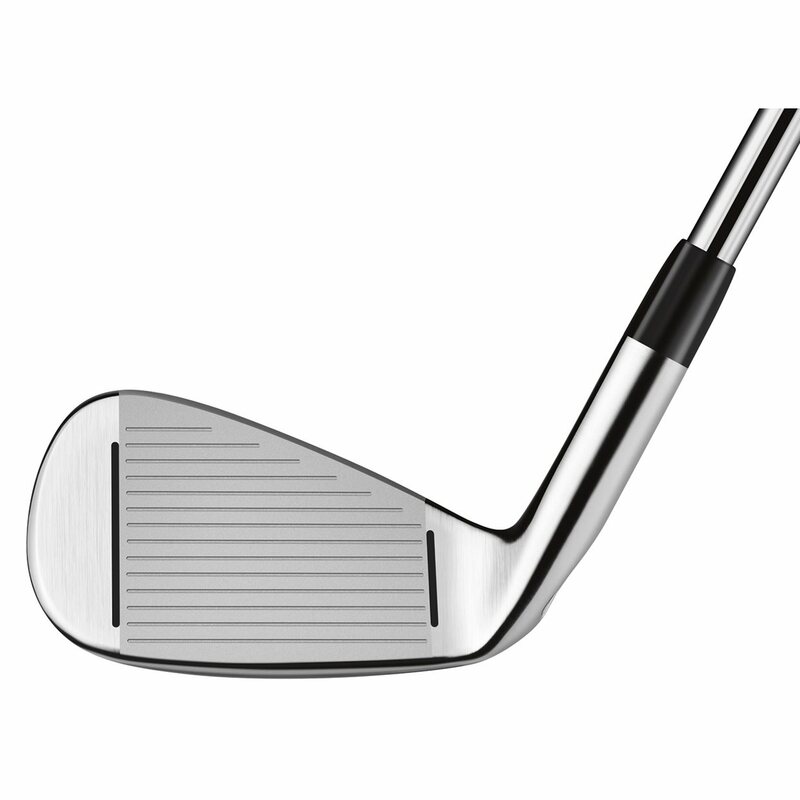 This multi-material construction achieves the maximum playability that each iron can achieve. The TaylorMade RSi2 is available in 4-PW, AW, with other custom options available. 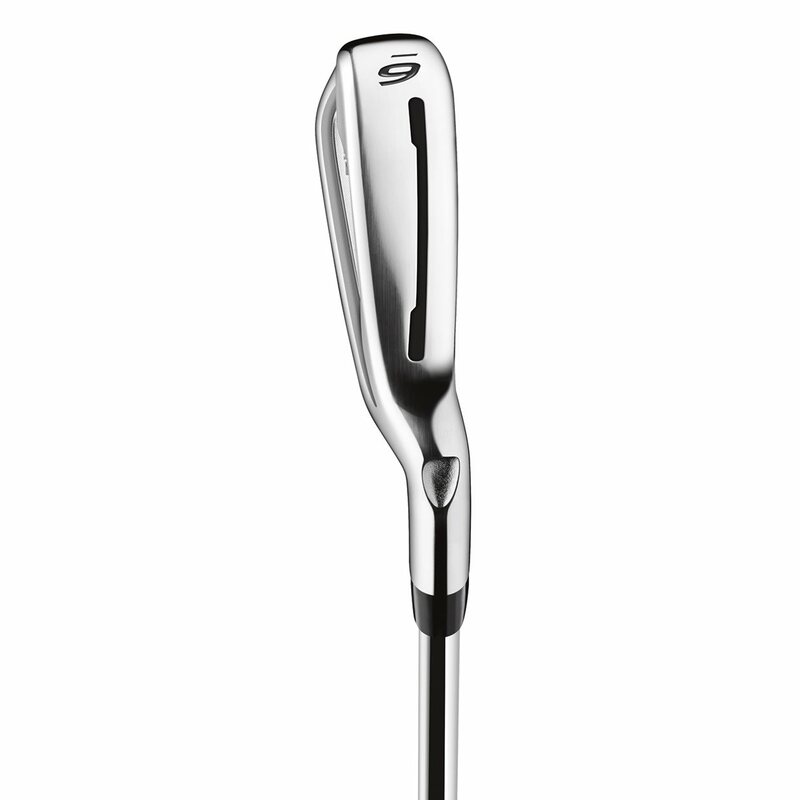 True Temper’s new Reax 90 steel shaft is the standard stock shaft in the TaylorMade RSi 2 iron set. This shaft complements the iron design by achieving distance and performance through optimized ball flight.